Offices are no more than a mundane looking place where you had old-fashioned and conventional furniture. 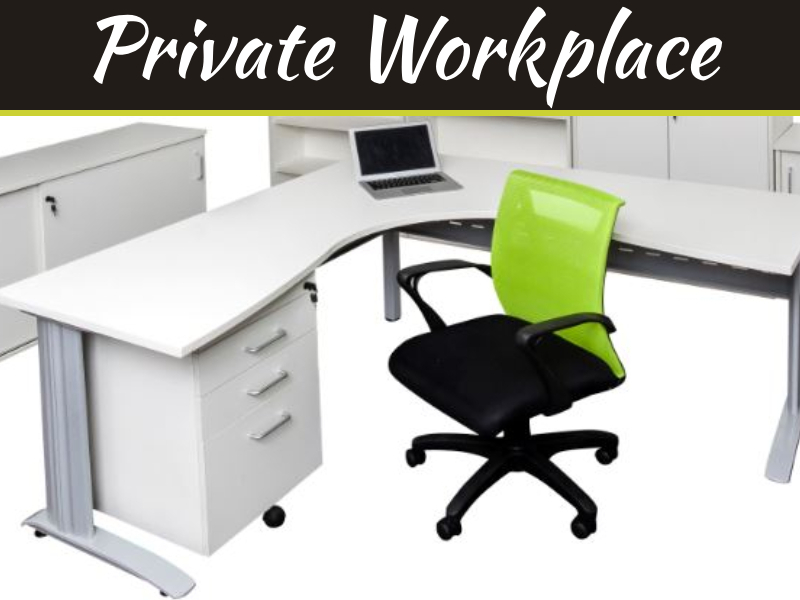 Nowadays, companies are emphasizing on renovating their office furniture which can entice the employees and also keep them motivated during the working hours. Ergonomically designed chairs, and seating space is a must so that the employees can sit for longer hours without hurting themselves and tussling for settling down. You need to choose some comfortable furniture for your office, and you must enable enough storage space in your office by installing multi-function office furniture. You will always find the right option in the market, but before anything, you need to choose the right office furniture according to the size of your office. What Are The Different Types Of Furniture Required In Office? Be smart and choose wisely- From a huge range of office furniture available in the market, choosing one which matches your requirement can be a daunting task. But with the right knowledge about your requirement, you can choose the best furniture for your office. So, you need to prepare a lit for your office furniture and then you can proceed for office improvement. Prepare a list of what you need- Another important factor that you must consider before choosing furniture for office is to decide what kind of furniture you need. For example, you must check if you need tables, chairs or storage cabinets or all of them. 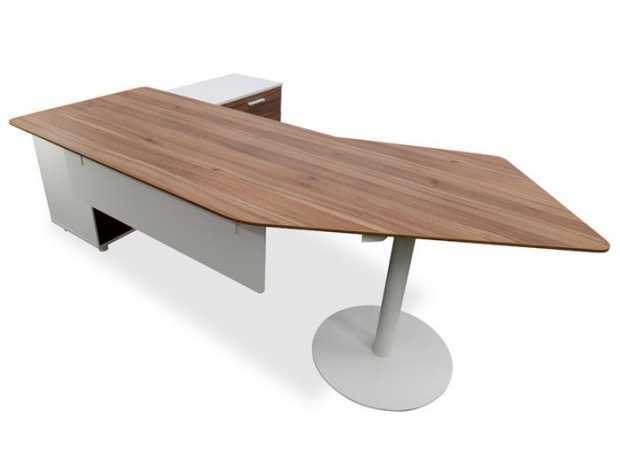 There is a huge range of office furniture available in the market. Having a checklist of your requirement will help you choose the right one. Functionality – when it comes to choosing the furniture for office then you must choose the highly functional one. 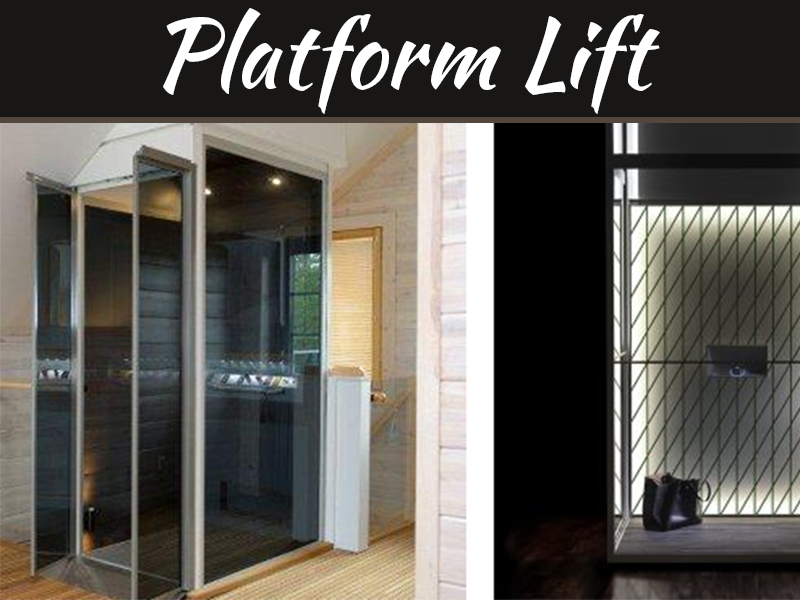 By that, it means that the furniture should not occupy much space and at the same time, it also offers different functionality. For example, when it comes to choosing office table, then it should not only have a big surface area where you can place objects but at the same time, it should also have drawers and shelves to increase your storage. Design of the furniture– Choosing office furniture requires taking into consideration a lot of aspects. 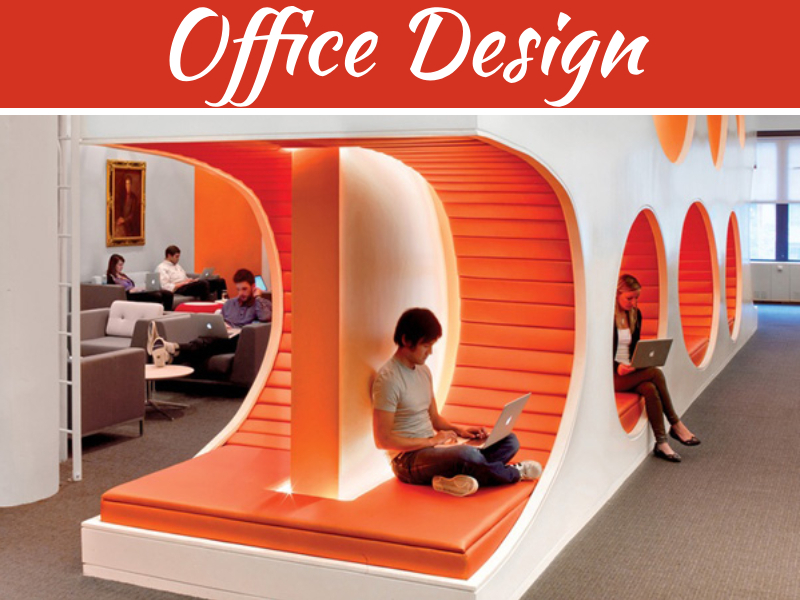 Based on the interior of the office you must choose the designs. Whether it is the color of the furniture of designs, you must choose the right one. In the market, you can find various stores offering customize services and you can also design your office furniture according to your needs. The comfort of your employee- Another key point that you must take into consideration is the comfort of your employees. 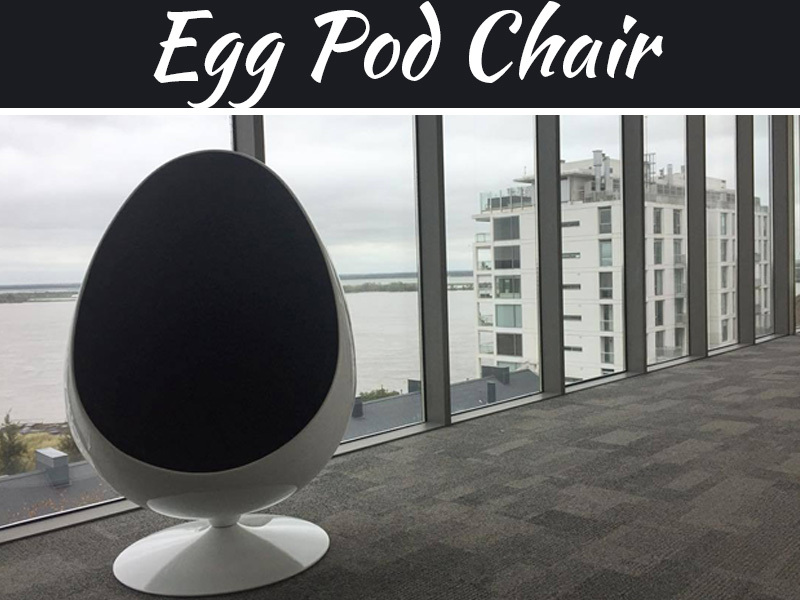 Most of the offices are now making an effort to provide ergonomically designed chairs, because they need to work on their desk for longer time. In this case, must choose some comfortable chairs for your employees, and you should include some multi-functional tables for your employees too. 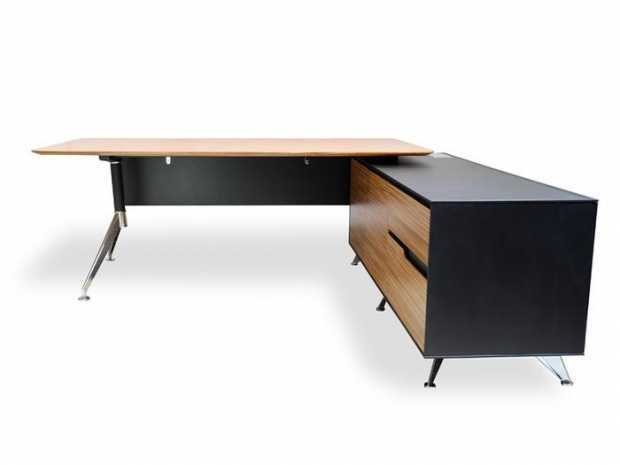 There are various online and offline shops available that offers various types of office furniture, and you can easily search them online to choose the best.